It?s a luxury, elegant and cozy studio apartment in the center of Simferopol, in Kirova avenue. 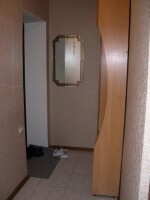 The studio consists of a living/bedroom, WC/bathroom and separate modern kitchen. 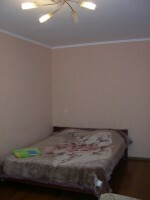 A spacious room has a king size bed and fold out sofa. 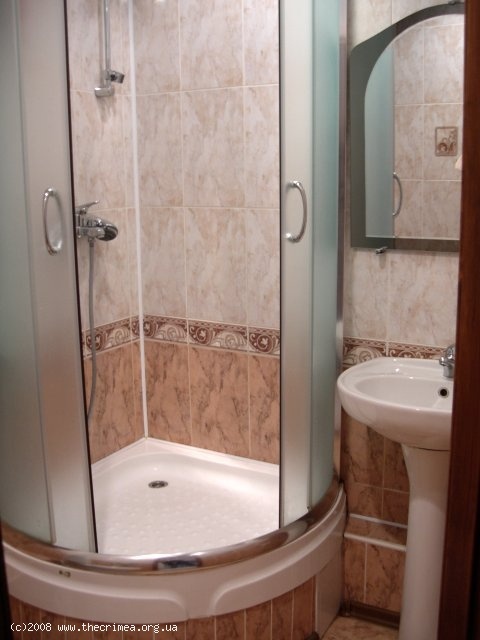 Suitable for up to 4 people. 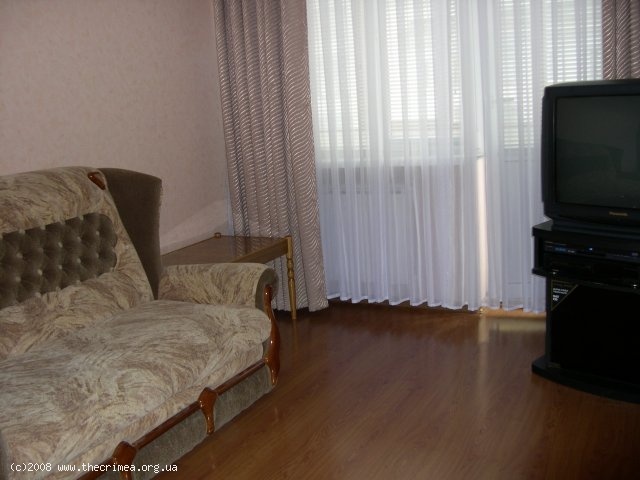 The apartment is fitted with all needed consumer electronics such TV set with cable TV, DVD player, microwave, iron, and new furniture. Air conditioning makes your stay pleasurable and comfortable at any time of the year. Parking is available in the yard. Central location will allow you to benefit from a city day/night life in short walking distance. 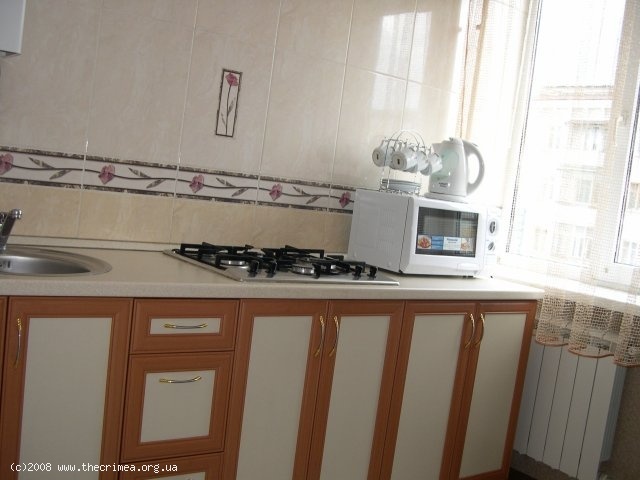 Best restaurants, nightclubs, shopping and entertainment and other attractions of Simferopol are in the vicinity.